​With a wealth of experience in the industry we offer complete peace of mind. Whenever you have an asbestos related issue make sure you call us immediately, with many years of working in asbestos removal we know the issues you are likely to face because we know the industry. So why are we different? We invest in our technology to provide you with the best service possible. For a start, ask how long it takes us to provide you with a Class B certificate? ​Actually we'll save you the suspense and tell you now, we can do it on the spot with our purpose built web application, so you get an accurate report sent to you immediately! Class A certificates are also a speciality - make sure you give us a call next time you need an asbestos certificate for your project. Did you know the Health & Safety at Work (Asbestos) Regulations 2016 outline the requirements for a Person Conducting a Business or Undertaking (PCBU) to identify asbestos in the following scenarios? 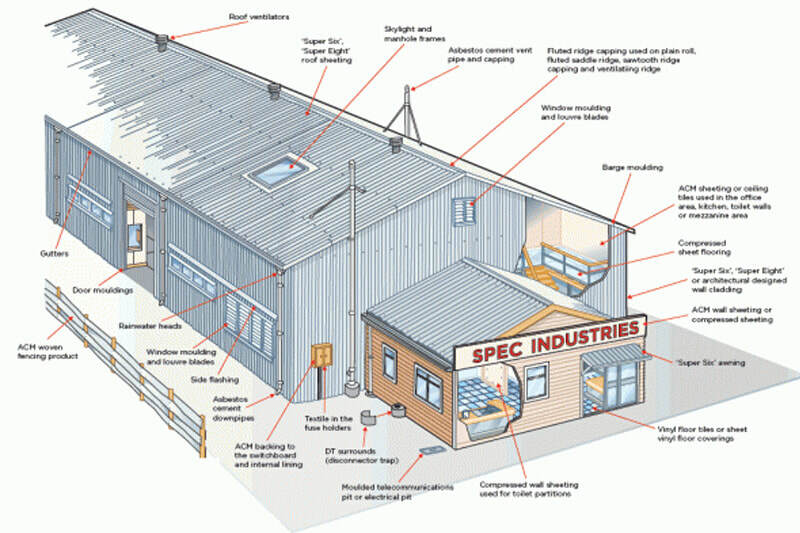 Asbestos use within building materials and products did not cease until 2016 when the asbestos regulations were introduced. ​This means that if your premises were constructed prior to 2016, there is a chance that it may contain asbestos. Here's a few shots to show how we work. Always get the experts involved when dealing with asbestos. Give us a call to find out more about how we can help you on your project. We are efficient, professional and approachable and we pride ourselves on our attention to detail, our objective is to bring you the most accurate reports, every time. We only use the best service providers, and we select top quality equipment to enable us to provide maximum efficiencies in our delivery. ​Click here for more information about where Asbestos might have been used...and where it might affect your property. 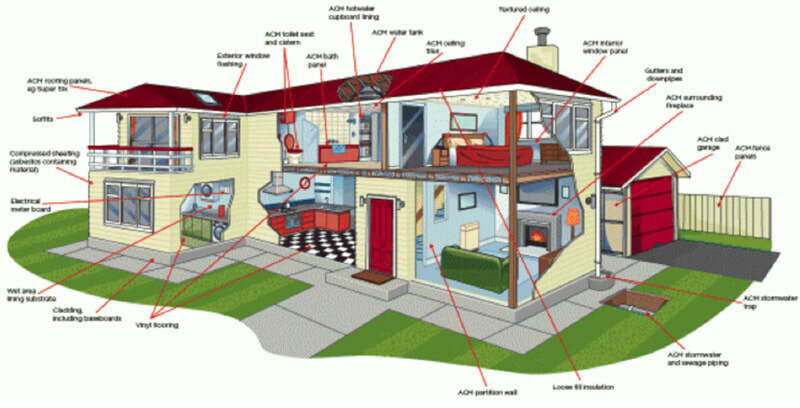 If you have any concerns about Asbestos please contact us today. We are experienced in all types and applications of commercial and industrial asbestos consulting, management and removal works. Whatever the project or problem, we are capable of engineering a solution. ​Our management team have experience across the wider construction and engineering sectors and our partnerships with other key contractors ensures that we can tailor a solution for any project. ​We invest in our technology to get you the best results - our drone is not just a gimmick as it helps us to safely examine your property in detail even in the hard to reach places! ​We chose to work with Dowdell & Associates as they provide world class analytical testing services. ​We selected the JTF-8 as our preferred sampling pump. ​Made from aircraft grade aluminium it offers a flow of 8 litres per minute. We have Limited Liability, Statutory Liability, Contractor's Professional Environmental Liability and Indemnity Insurance. ​The DJI Phantom 4 Drone is an excellent piece of kit that enables us to access all areas of a property. This means we can safely, and quickly, make sure we have everything covered for you. Give us a call today and we can discuss the requirements for your project.